True to our origins we are still a group of proactive and enthusiastic mainly match anglers keen to discover and open up new fisheries on natural waters. 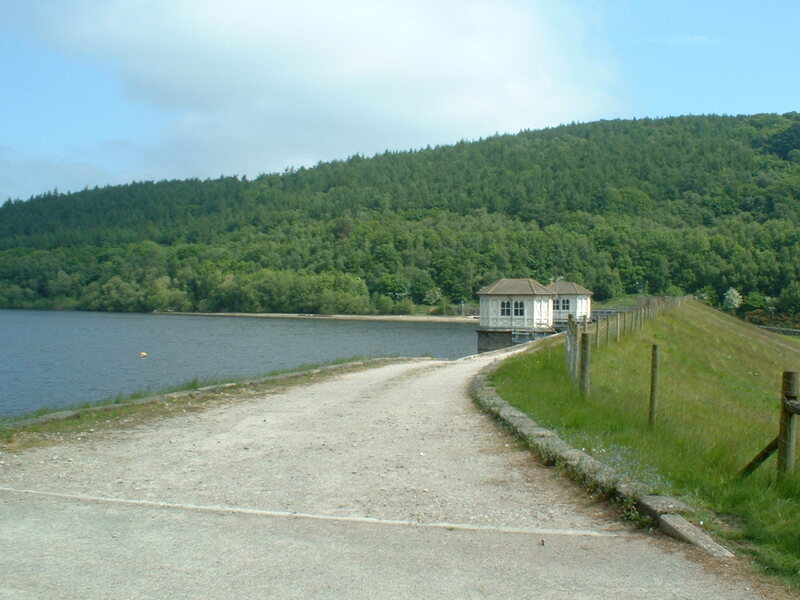 At the core of our clubs successful growth has been the ever cleaner waters of the Calder Valley presenting many new opportunities for fishing in recent years. 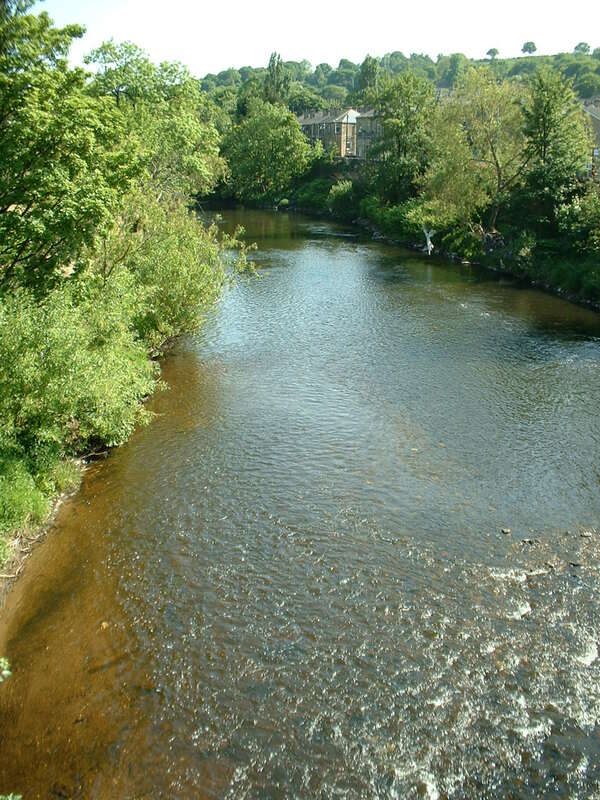 The River Calder today offers genuine opportunities for much more than its legendary roach fishing. 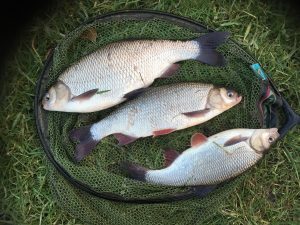 In the last couple of years our club waters have produced double figure Barbel, numerous 60lb+ match nets of Bream and Dace catches topping 25lbs. Notable match catches of Chub, Perch, Grayling and Ide have also provided winning nets. Alongside our keen match anglers our membership now includes anglers of all disciplines, with some serious Pike anglers and fly fishermen enjoying great sport on our club waters. For more detailed information on our waters and what you can expect to catch from them click the tab at the top of this page. Clearly opening up and maintaining new fisheries is a job that takes considerable time and effort and as we grow these tasks become harder and more demanding. Throughout the year we hold working parties to improve our waters wherever we can and the help of members is always appreciated, if you can help keep an eye on the clubs website and facebook page for details. The club officials believe their combined and considered stewardship of Mirfield AC from the very start has been rewarded in recent years with considerable growth from a membership who recognise the value for money we offer. 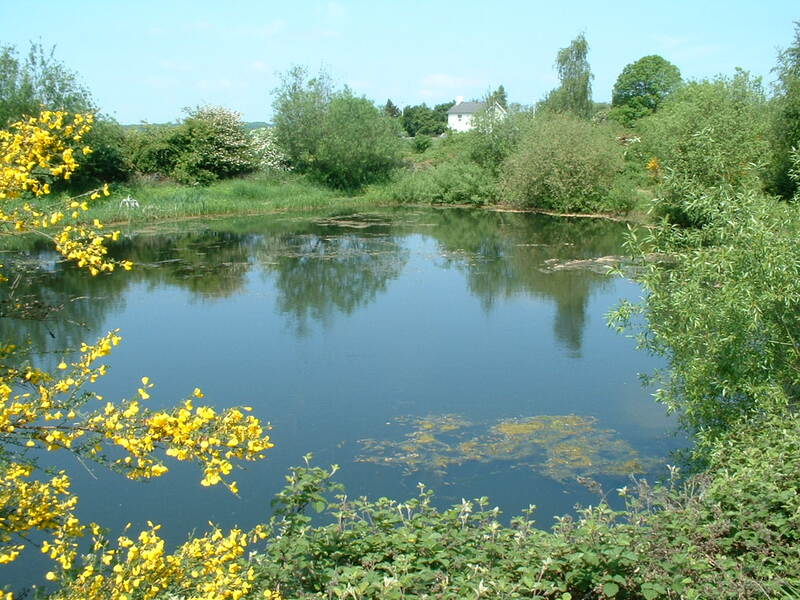 Together with the help of our bailiffs our aim is to provide for you an enjoyable and safe day catching fish, because after all why else would you go fishing? Finally just for the record it’s important to note we protect our investment in time and your money as members of the Angling Trust/ Fish Legal. And we always have delegate representation at all important angling forums including CR&T and Environment Agency events throughout the year.